What are Helicopter Charter Flights? 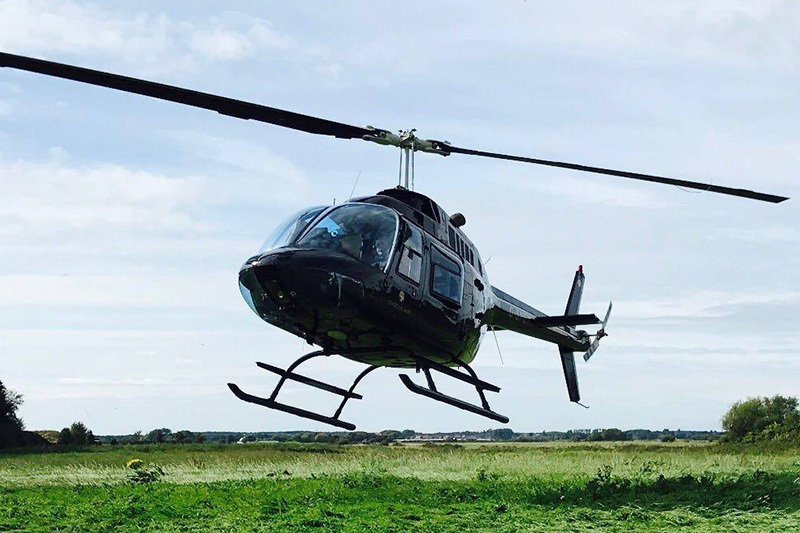 Adventure 001 Ireland are now providing Helicopter Charter Flights in our Luxury B206 Jet Ranger. Whether for business travel, private hire, or transport to a major GAA sporting event, let us plan all the aspects of your occasion and arrive in style! Adventure001 Ireland can provide you with a quality service, that is both friendly and efficient. And there are plenty of other reasons for choosing Charter Flights with Adventure001 Ireland over the many other forms of transport.